Cornwall bed and breakfast travel guide for romantic, historic and adventure b&b's. 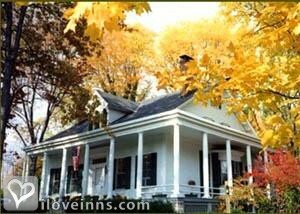 Browse through the iLoveInns.com database of Cornwall, New York bed and breakfasts and country inns to find detailed listings that include room rates, special deals and area activities. You can click on the 'check rates and availability' button to contact the innkeeper. Cornwall, a town in the state of New York, provides visitors with a distinct combination of history and nature. Among the wonderful places that tourists can go to are the Beaver Dam Lake, Cornwall Landing, and Firthcliffe Heights. Cornwall visitors who come to Beaver Dam Lake can have fun in the water and in the nearby wooded areas. 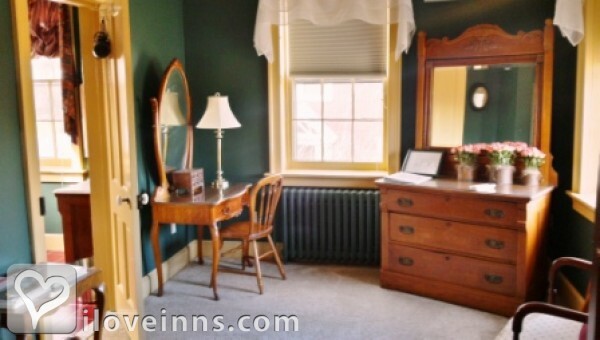 Cornwall bed and breakfast accommodations are readily available and these are also near the main attractions of the town. Guests are guaranteed excellent services from Cornwall bed and breakfast personnel. One of the favorite natural sites is the Storm King State Park which is located by the Hudson River. Another must-see site in Cornwall is the Museum of the Hudson Highlands. This museum provides visitors with a glimpse of the wildlife that inhabit in the Hudson area, from fishes to birds, making the tour not just enjoyable but also educational. By Cromwell Manor Inn B&B.